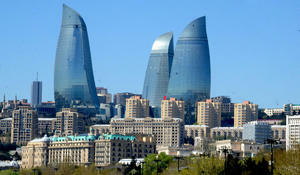 Cloudy weather is expected in Baku on April 6. Changeable cloudy is expected in Baku on April 5. 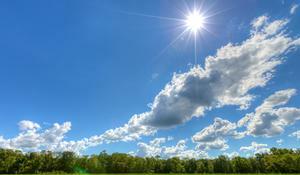 The weather will be changeable cloudy in Baku on April 4. 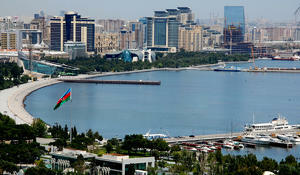 Changeable cloudy weather is expected in Baku on April 3. 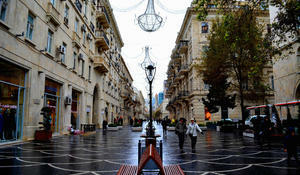 Rainy and changeable cloudy weather is expected in Baku on April 2. 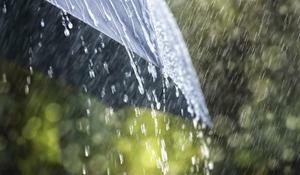 Rainy weather is expected in Baku on March 30. 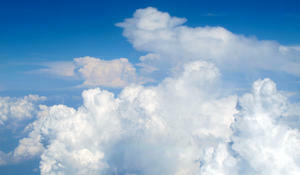 Changeable cloudy weather is expected in Baku on March 29. The weather will be changeable cloudy on March 28. 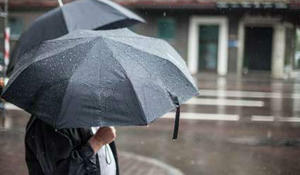 Rainy weather is expected in Baku on March 20. The weather will be changeable cloudy on March 19.